We have been appointed to work on Miller Homes’ new Southwell scheme in Nottinghamshire. We are delighted to announce just over £12,000 has been donated to our charity partner for 2018: Victim Support. 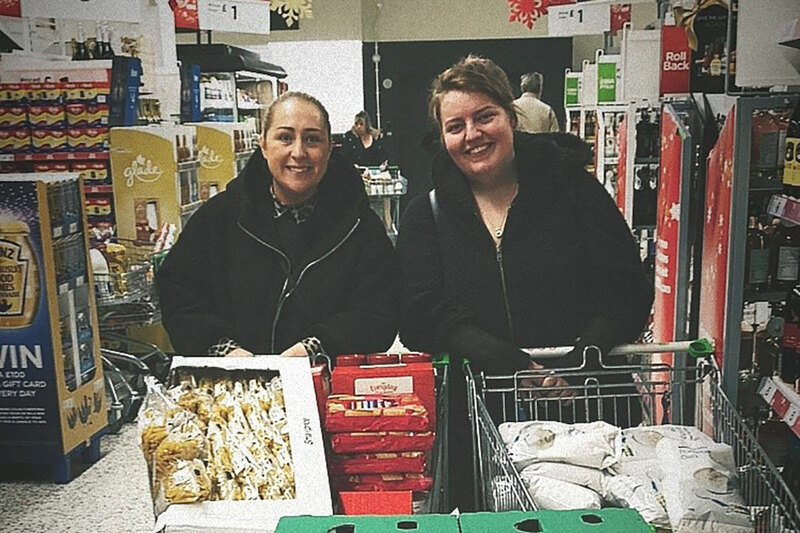 Throughout December, staff collected food donations for Bethany Community Emergency Foodbank in an effort to help them stay stocked up during the festive period.